Experience total relaxation with Hemp Bombs 30-Count High Potency Gummies. Each delicious CBD gummy contains 25 mg of pure Cannabidiol. Our High Potency CBD Gummies pack a potent dose of potential therapeutic benefits, making them a customer favorite. 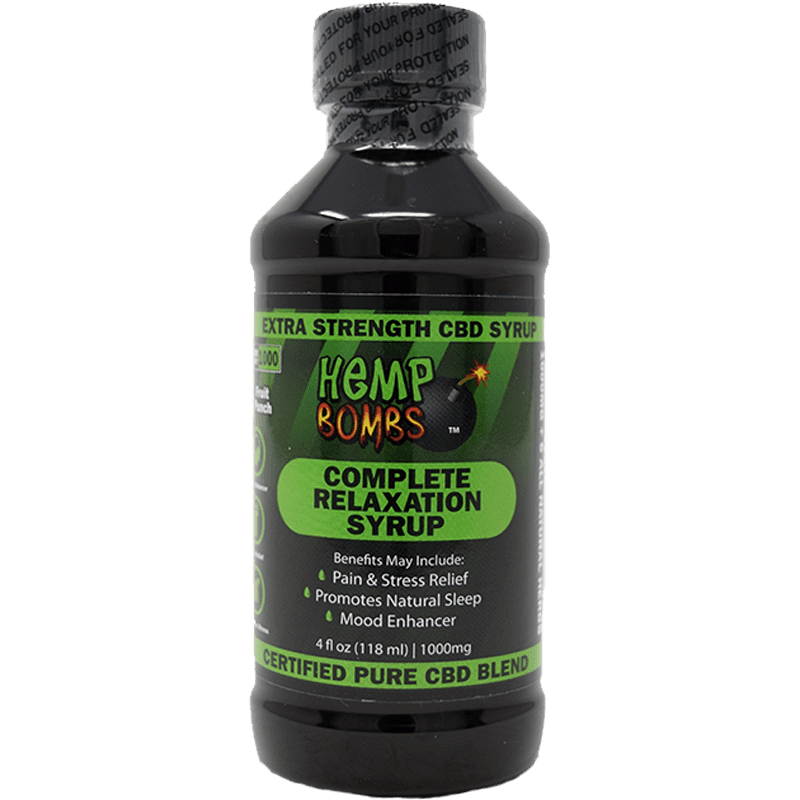 For those needing a higher treatment of CBD benefits, Hemp Bombs HP Gummies are capable of providing relief for chronic pain, anxiety, stress, and insomnia. Hemp Bombs maintains strict standards on sourcing and manufacturing our premium organic Industrial Hemp. Our premium CBD is purely isolate, entirely beneficial to your health and also contains zero traces of THC. 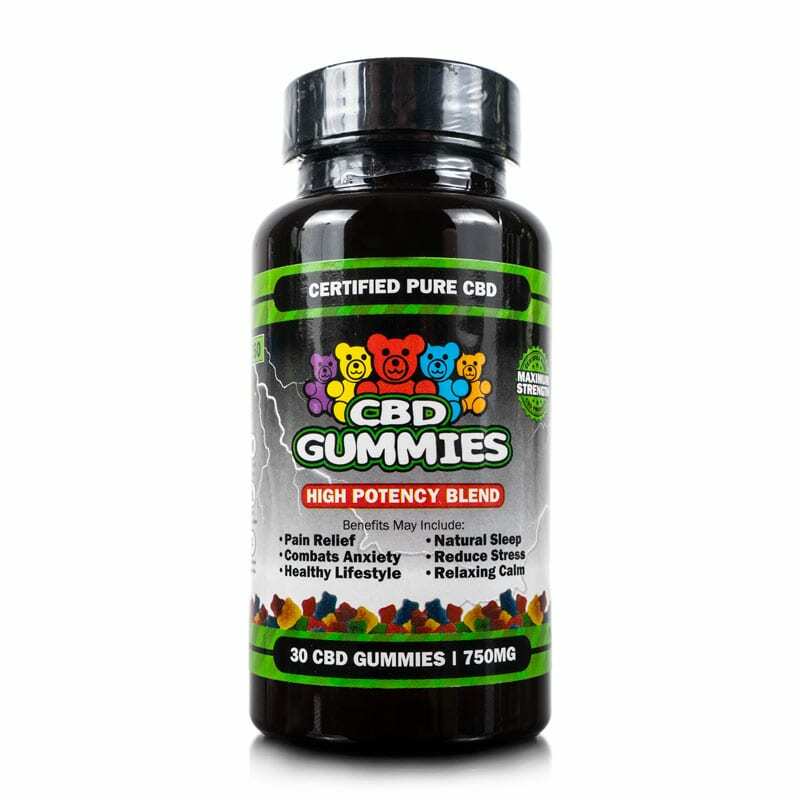 Hemp Bombs High Potency 30-Count Gummies are a fun and delicious way to receive an optimal dose of CBD. Our High Potency CBD Gummies contain 25 mg of CBD per gummy and may benefit those who are looking treat mental and physical pains that are persistent. 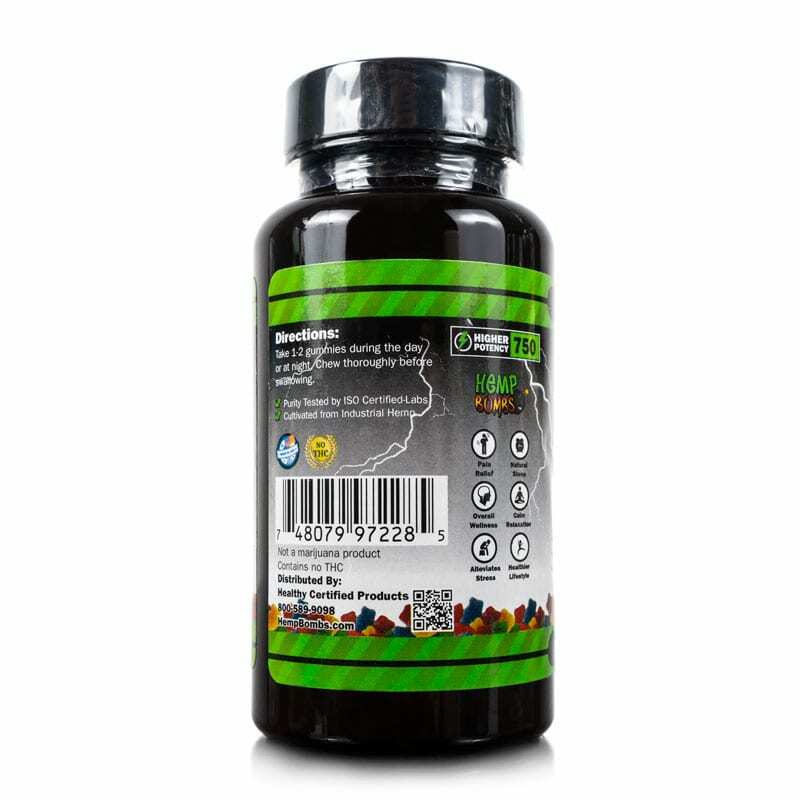 Hemp Bombs HP Gummies were crafted to help those who need an extra boost in relieving symptoms related to anxiety, stress, pain, and insomnia. CBD, or Cannabidiol, is a natural compound extracted from Cannabis plants. At Hemp Bombs, we derive our CBD from Cannabis plants known as Hemp. Our CBD is sourced from Industrial Hemp, a plant that’s highly regarded for its wide array of potential health benefits. CBD directly interacts with the body’s Endocannabinoid System which controls functions such as sleep, pain response, mood, and more. 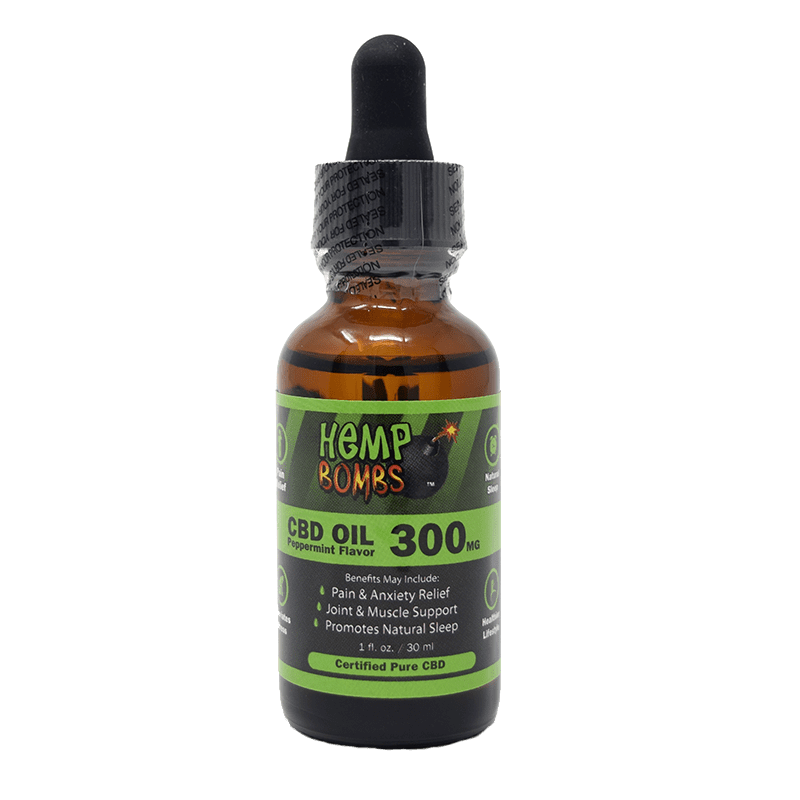 Hemp Bombs 30-count High Potency CBD Gummies are legal to buy and consume in the United States. We source our CBD from Industrial Hemp, and our products are considered CBD isolate. This means our High-Potency CBD Gummies and other products contain pure CBD and no traces of THC. How Many CBD Gummies Should I Take? CBD affects everyone differently. Factors like age, gender, and weight will all be crucial to how CBD metabolizes within your body. Our High Potency Gummies contain a concentrated 25mg dose of CBD, and we recommend taking 1-2 daily for maximum results. Will CBD Gummies Get Me High? Hemp Bombs products will not get you high. Our products contain zero THC and are sourced from Hemp, not Marijuana. Our CBD Gummies will promote a state of calm and relaxation instead of a “high” or foggy feeling. At Hemp Bombs, we go above and beyond to ensure the quality of our CBD products. We make sure to maintain strict standards when sourcing and manufacturing our premium CBD. We also have unbiased third-party lab tests conducted to guarantee the purity of our 30-count High Potency CBD Gummies. 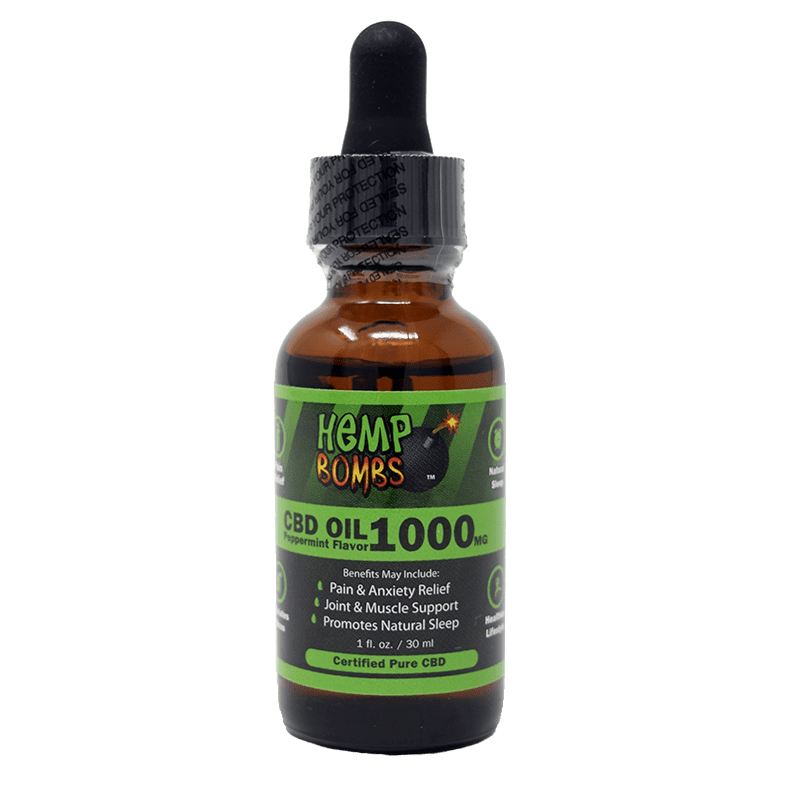 Along with our excellent customer service and an exceptional product line, Hemp Bombs stands above all other CBD companies. 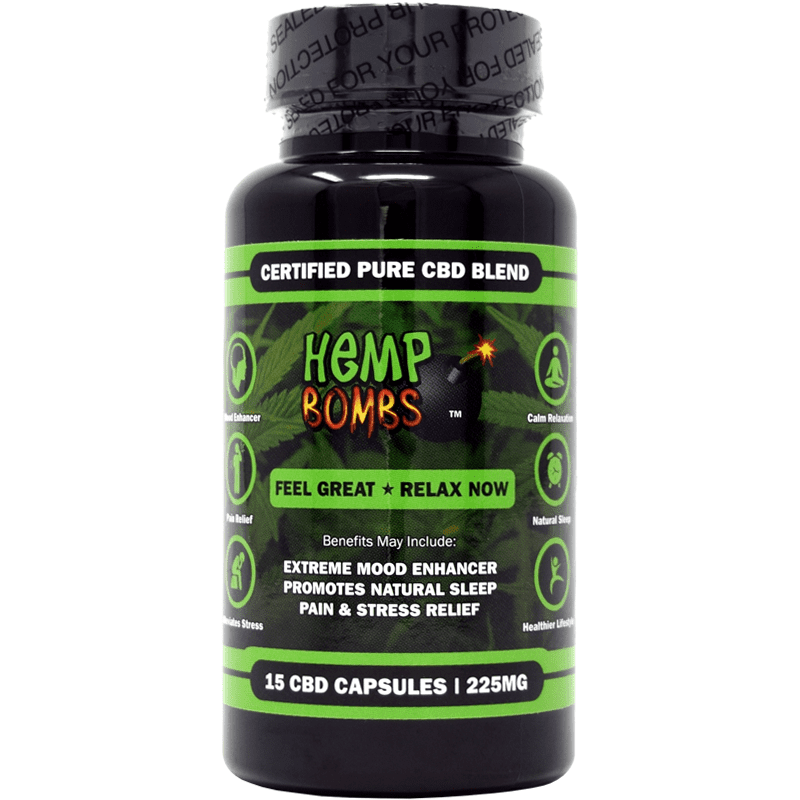 Absolutely fantastic product does exactly what it claims i also use the 15mgm ones but the higher potency are great for those extra pain days really helps calm me and my body ,thanks hemp bombs. Very pleased with this company products. Makes my day alot better. Regular pot, i dont like the woozy brain fogg. But this is just the ticket for me. Thank you so very much. The only thing i need now is an even more potent dosage of cbd oil. Hehe. I dont have COMPLETE pain relief but it is managable. Have not tried yet. Just ordered. I’m a big fan of these. I would recommend them highly. As a veteran and on a fixed income, I was glad to get a military discount for these. I just placed my first order and already like your company. Spoke to a lady named Cathy before I made an order. She helped me learn about how the cbd works and suggested products for me. Very funny and easy to talk to. I am enjoying my gummies and have less pain. I still have pain, but it is less than not taking anything. Kinda feel like I wasted my money. 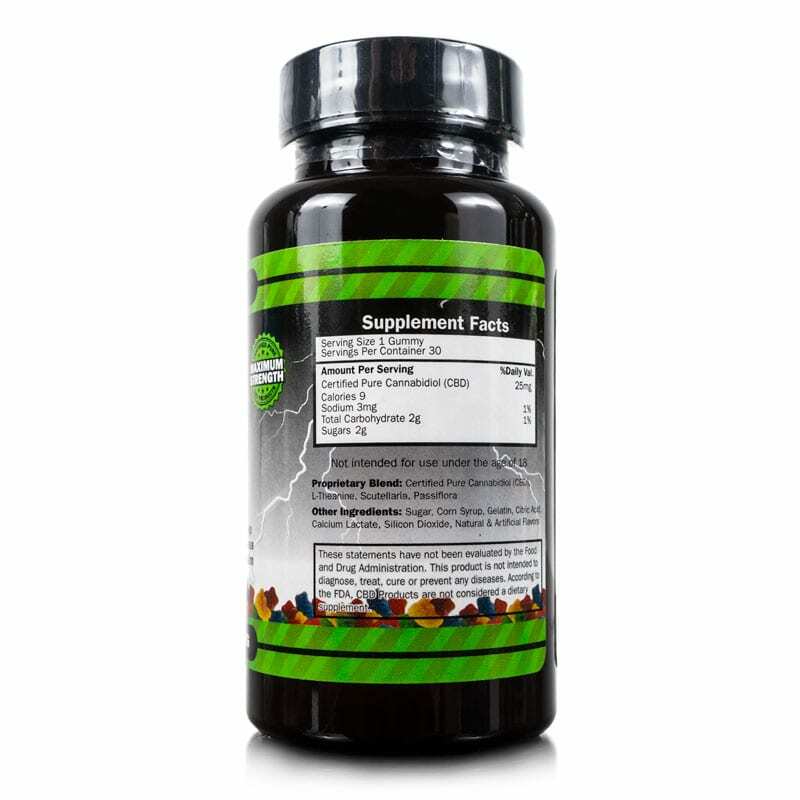 Ordered 3 bottles of the High Potency Gummies with my discount code just now. Thank you very much Hemp Bombs. These are the best! I’ve been a user of the regular and sleep potency Gummies, but these high potency gummies make me fall asleep faster. Thank you for coming out with them. I will continue to buy them. As a satisfied customer of the regular Hemp Bombs Gummies, I decided to try the HP Gummies to see the difference. It is not a night/day difference, it’s more subtle, but definitley there. I’m on my 2nd bottle of the HP Gummies. I love these gummies so much and now that they have them in 30 HP is just amazing. Love you guys so much. I like these better than the regular gummies. They seem to work better. Good product that I will buy again. Many thanks for the super fast shipping. Arrived in 3 days or ordering. Yay! Strong CBD product here. The HP gummmies mellow me right out really well. Whenever I need help with my anxiety in the office I reach for these and they always help. I must say your customer service people are very knowledgable about your products and about CBD in general. Kudos to helping me buy the right products and teaching me why. I love how these really take the pain down. And they work quickly.